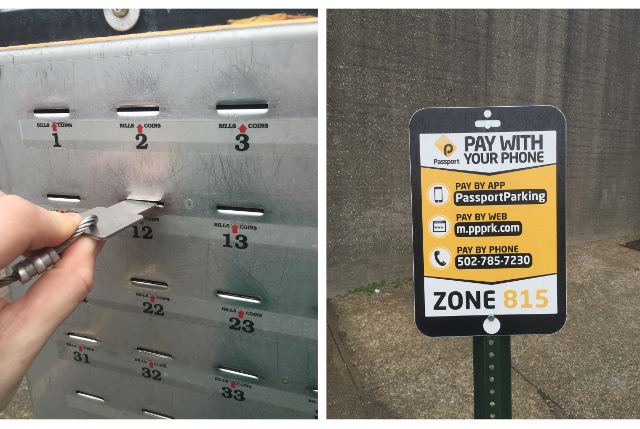 W Washington St and N 7th St. $6/day, bills or passport phone app only, if you use bills you have to fold them into a coin slot. 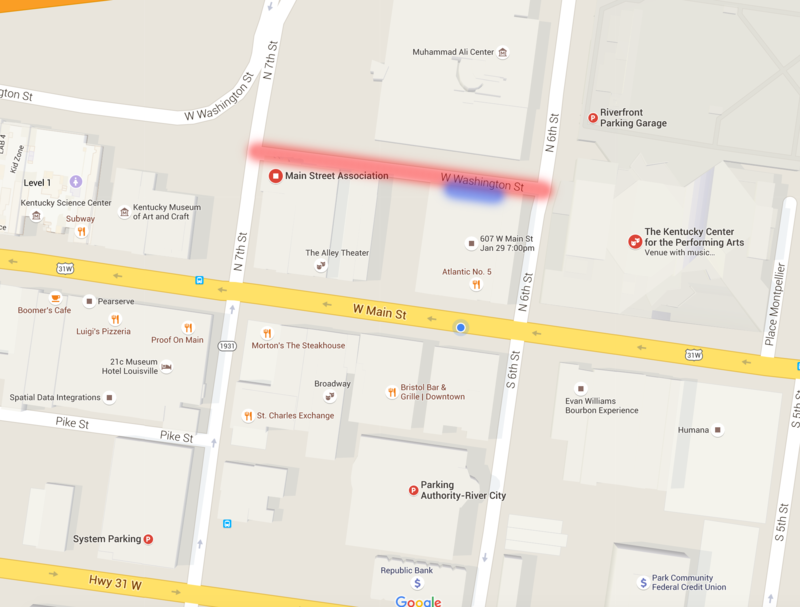 Parking directly on Washington st.
Know of any spots we don’t? 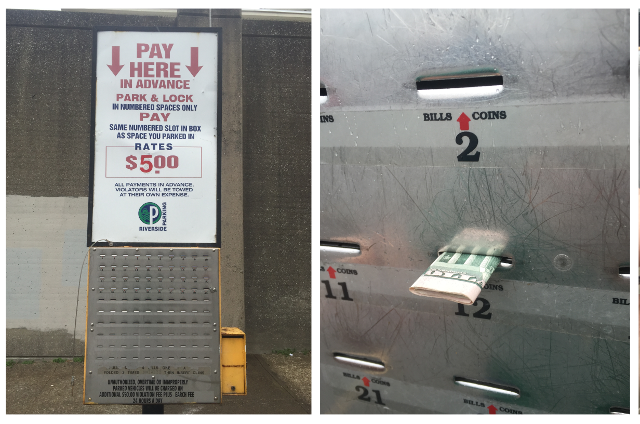 If you have success with any other parking locations/options please let us know so we can update this guide: email us!